Turkeyfoot to Independence Station Road. Property is on the left. No sub division here! Fantastic view of golf course. Enjoy the private back yard. All brick 3 bedroom home. Kitchen features nice wood cabinetry. Breakfast area has walk out to back yard. 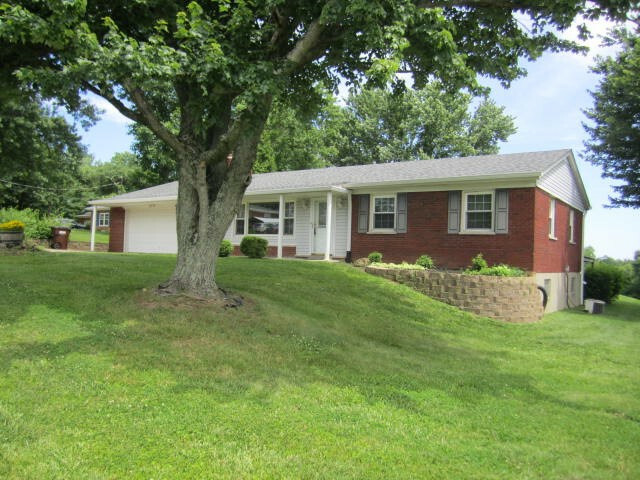 Carpet is new in all 3 bedrooms and lower level. 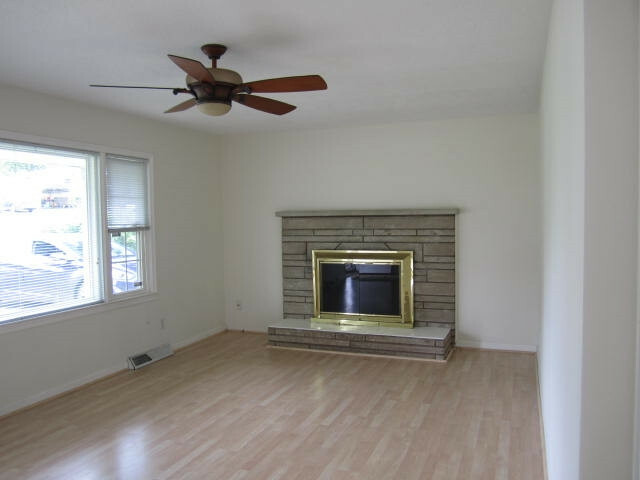 Living room has laminate flooring plus features a fireplace. Roof shingles replaced summer 2018. Basement is partially finished with plenty of room left for storage. Outside entrance to basement. Over sized 2 car garage. Convenient location. 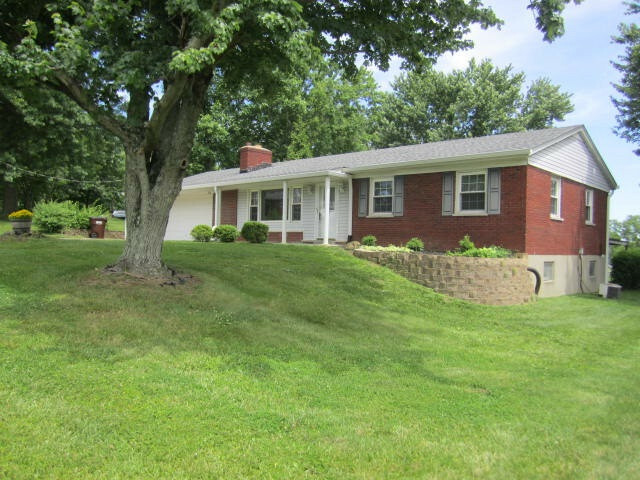 This listing courtesy of, Premier Realty .